BOSTON (Reuters) - Blackstone Group LP is backing a new hedge fund being run by former Eton Park partner Aaron Wertentheil with a $150 million commitment, two sources familiar with the matter said on Tuesday. Wertentheil is launching Jones Road Capital Management with roughly $300 million in assets, including the capital from Blackstone, plus money from Eric Mindich, his former boss at Eton Park, and an unidentified endowment, said one of the sources. New York-based Jones Road will concentrate on special situations investments in the corporate credit, government credit and equities markets, among others, the sources said. Blackstone has already committed to also putting capital into a second portfolio that Wertentheil expects to raise after finishing fund raising for the first one, signalling the firm's strong confidence in the manager. The sources could not speak publicly because the investment is private. Wertentheil could not be reached for comment. 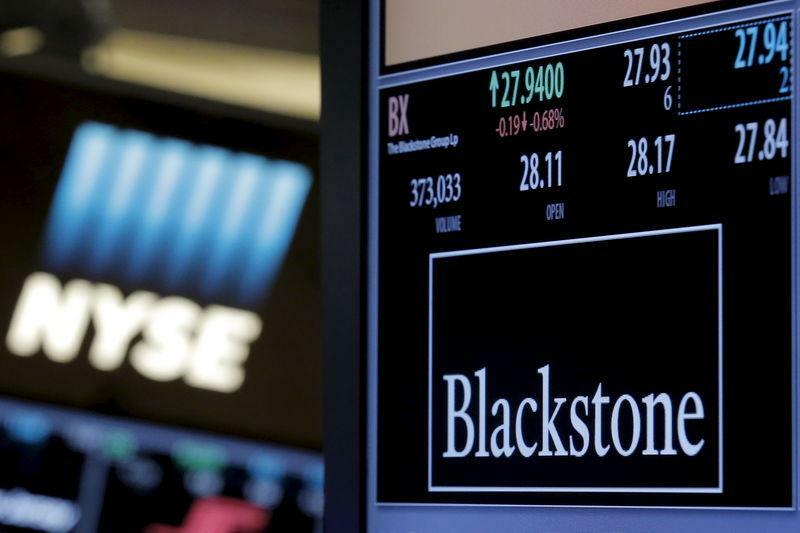 Blackstone, which invests $78 billion in hedge funds, is making the investment with cash from its $1.5 billion Strategic Alliance Fund III, as it bets that new players can succeed in an industry that has struggled with poor returns and investor withdrawals in recent years. It has so far seeded six managers from this portfolio, including Tresidor Investment Management and Seiga Asset Management. Blackstone's seeders traditionally take a 15 to 25 percent cut of the fund's business, people familiar with the terms have said. Wertentheil worked for years at Mindich's multi-strategy fund Eton Park, which made industry history for hedge funds when it raised a record $3 billion in 2004. Wertentheil oversaw more than a billion in assets at Eton Park and stayed on to help close the firm. Wertentheil started generating buzz soon after Eton Park's end in 2017 as someone who could start his own firm or join an existing one in a senior role. James Connolly, who also worked at Eton Park, is a partner and senior managing director at Jones Road. Robert Renda is the firm's chief financial officer, having previously worked at Folger Hill Asset Management, and Michael Adams is the chief operating officer and general counsel. Securing seed investments from Blackstone often helps the new managers establish credentials and get up and running while it allows Blackstone to get in on the ground floor with promising newcomers. Competition for Blackstone's seed money is always fierce. But some critics note that seeder funds' records can be uneven no matter how thorough the due diligence.